We are committed to protecting your privacy. This policy explains how we use customer information and how we protect your privacy. JunkPorters is committed to protecting your privacy and maintaining the security of any personal information received from you. We strictly adhere to the requirements of the data protection legislation in the UK, in particular the Data Protection Act 1988. The purpose of this statement is to explain to you what personal information we collect and how we may use it. We use tracking software to monitor customer traffic patterns and site usage to help us develop the design and layout of the site to better meet the needs of visitors to www.junkporters. This software does not enable us to capture any personally identifying information. 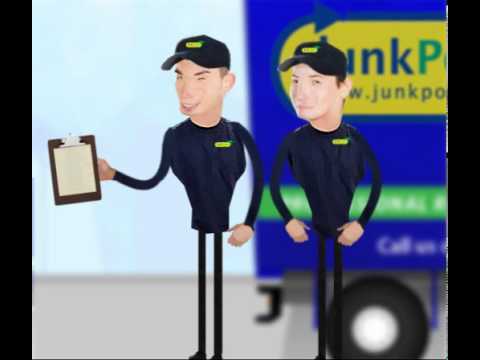 JunkPorters Limited does not sell, trade, or rent your personal information to others. We never disclose information about a client to any other person or organisation without your consent unless there is an emergency situation that requires it or we are legally required to do so. We may provide aggregate statistics about our customers, sales, collection patterns, and related site information to reputable third-party vendors, but these statistics will include no personally identifying information.